Entering into the geological disposal process seems like a voyage into the unknown. The complexity and length of the process itself can be a barrier to entry for most communities. However, the recent Environmental Court Hearings in Sweden, and testimony from people involved in the Swedish process provide helpful guidance for UK communities contemplating the journey. The Swedish Court Hearings are the culmination of a journey which has taken more than thirty years. The Environmental Court didn’t even exist when the municipality of Östhammar first put itself forward for consideration to host Sweden’s geological disposal facility (GDF). And much else has changed over the period: from the people who now live in Östhammar; to the state of scientific knowledge; to the public’s expectation of, and the laws governing, protection of the environment. So how do the Environmental Court Hearings and the experience of those involved in the Swedish GDF process help UK communities begin to understand the journey ahead of them? Firstly, the Court Hearings provide a clear ‘destination point’. The voyage is not into the unknown. 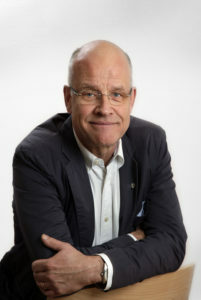 After three decades of geological analysis, scientific data gathering, developing technical plans, environmental impact assessments, and dealing with community concerns and aspirations, all of the information is being independently reviewed before Sweden can move on to the next stage of the process – securing local community consent. The Swedish GDF legal process is of course different to the UK, but the underlying principles are the same. At some point in the future, all of the information will have to be reviewed before a UK community is asked to make an informed decision on whether it wants to proceed. And a community can walk away, without any obligation, at any stage before this point. Secondly, the experience of those who’ve long participated in the Swedish GDF process offers insight and advice on the journey for those in Britain following their path. It is the testimony of ordinary people tackling an extraordinary issue. Residents, local politicians, environmentalists, and the industry offer their thoughts below. Common themes appear: the need to build trust; an ever-changing world; the importance of openness and honesty; satisfactorily answering every technical and community question before moving to the next stage. 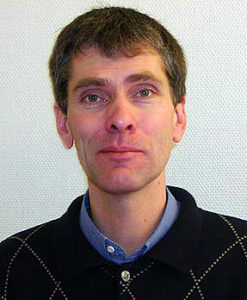 First elected to the local council twenty years ago, Jacob Spangenberg has been Mayor of Östhammar since 2006. Over that time he estimates half the population has changed through death, birth and migration, and notes that very few elected councillors remain from when Östhammar first entered into the GDF process. 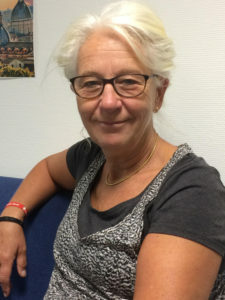 The GDF process in Östhammar has spanned Birgitta Söderberg’s teaching career. When it started she was a young teacher who held strong anti-nuclear opinions. But as she progressed to being Headteacher, and now advising the council on future education services, she says the honesty of the discussions now mean she believes the facility can be built safely and contribute to Östhammar’s community growth and development. Johan Swahn still has major reservations about the safety of the proposed GDF, but recognises that the process for deciding whether to proceed has been fair, with everyone afforded the opportunity to express their concerns. Torsten Blomé has only recently moved his young family to Östhammar. He knew about the GDF, and it was one of the factors that made the move exciting. 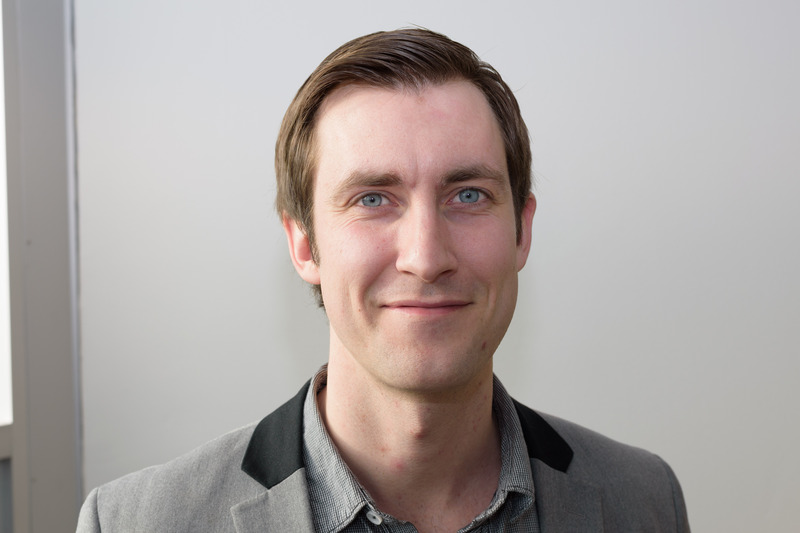 Although he has not personally participated in a process which started before he was born, his new job depends on him understanding how Östhammar has changed over the past decades as he helps plan for its future. UK communities contemplating a GDF journey can turn to friendly and informed independent sources for advice on the voyage ahead. These ‘experts’ need not be scientists or consultants, they could just be ordinary people like yourselves.